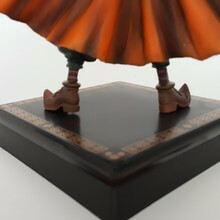 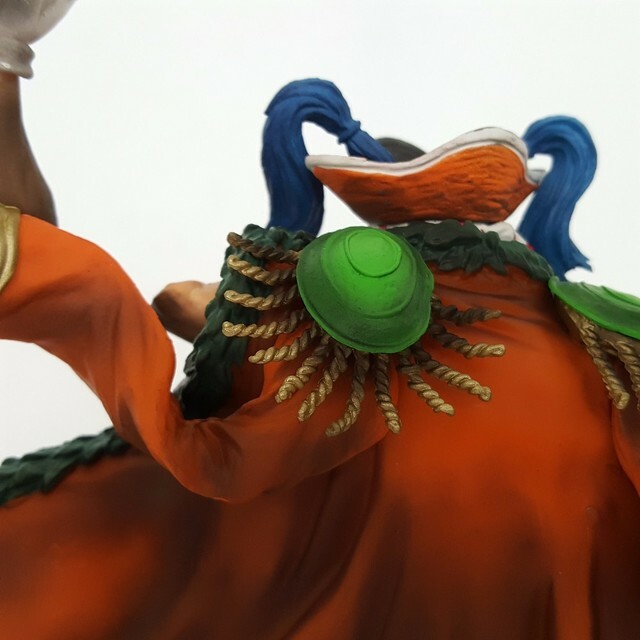 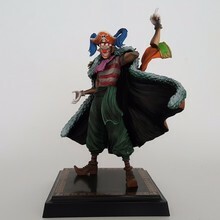 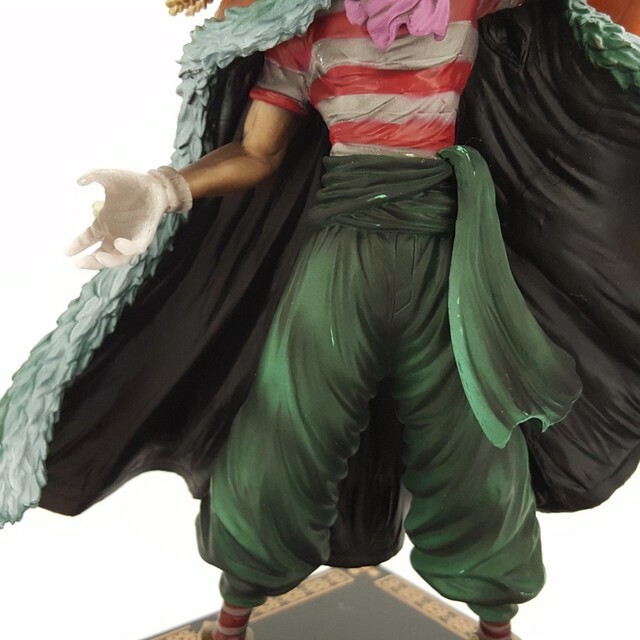 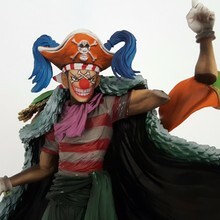 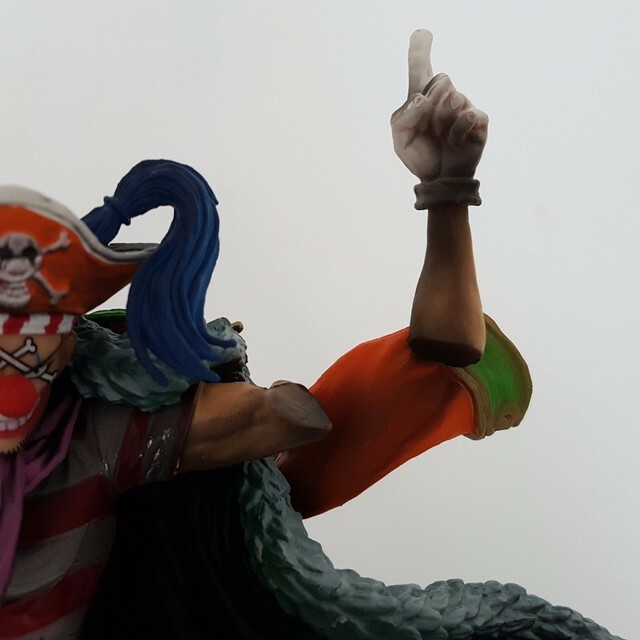 One Piece Buggy Figure | Free Shipping Worldwide | #1 Fan Shop! the order is not arrived, but the store did a refund. communication was good !! very kind seller.